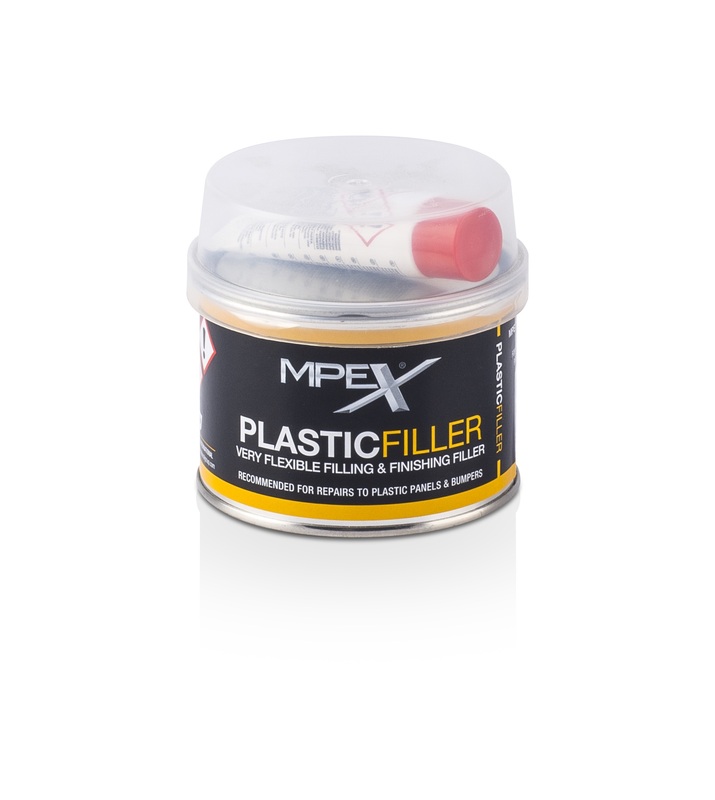 MPEX Plastic Filler is a 2 pack Flexible filler for car body repairs. 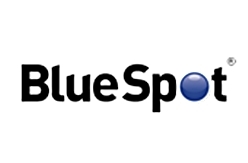 It is especially dedicated to repair plastic panels and bumpers. MPEX plastic filler has exceptional flexible qualities exhibiting maximum adhesion to plastics of all types.